A New York City substitute teacher who was fired after ripping a hijab off the head of an 8-year-old Muslim girl has been arrested, police say. According to the New York Post, Oghenetega Edah turned himself in to police at the 45th Precinct in the Bronx on Wednesday after the NYPD’s Hate Crime Task Force wrapped up its investigation into the incident, which occurred earlier this month. 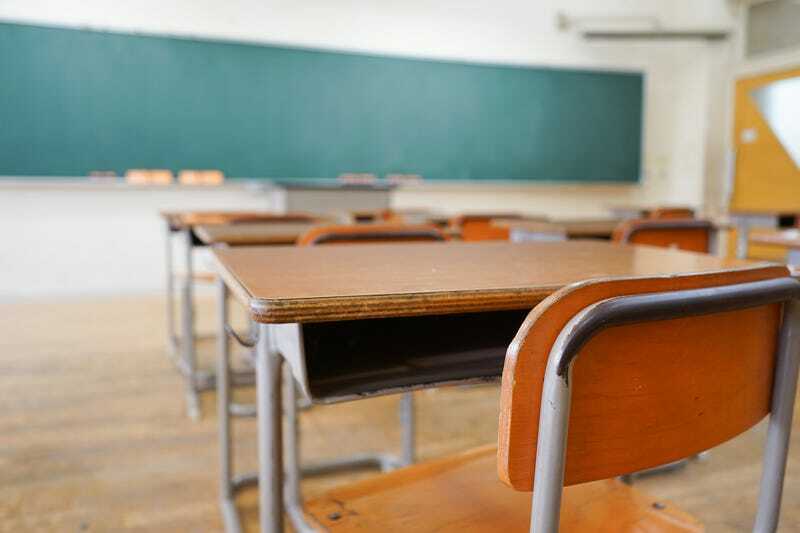 The incident began when 8-year-old Safa Alzockary was misbehaving in class at Public School 76 and sat in Edah’s seat without his permission, authorities said. Edah, 31, told Safa to move, but when she refused, he threatened to take her hijab. When she again refused, Edah snatched the girl’s hijab off her head himself, bringing it down across her face and irritating the 8-year-old’s eye, officials say. Edah was fired in the aftermath of the incident. He is now facing charges of endangering the welfare of a child and aggravated harassment, according to police.